The shirt first came out 30 years ago. 30 years ago, Bench released a variety of t-shirts emblazoned with their logo. Fast forward to 2017, the brand reprinted these iconic shirts now dubbed as #heritagetees. 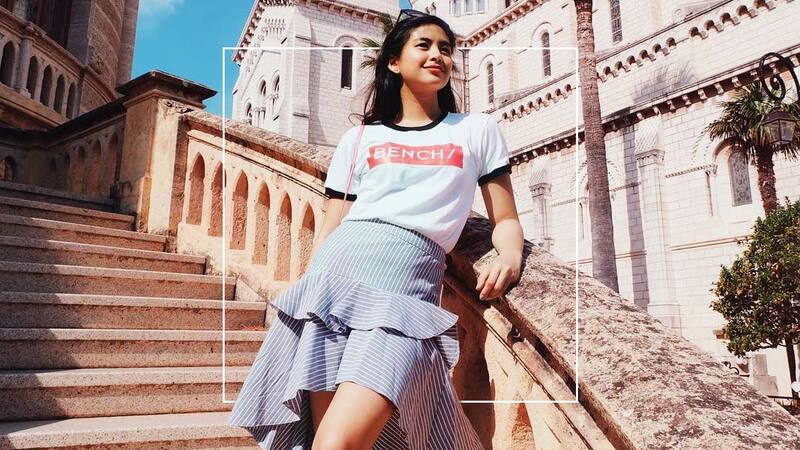 From busy Manila, to chilly Amsterdam and Paris, and more, see who we spotted sporting the It shirts. Another thing to look forward to? The much-awaited "Bench Under The Stars" fashion show happening this Saturday, November 18, at the MOA Arena. We all know that Bench goes all out in their shows, and given that they’re celebrating their 30th year, who knows what we can expect?